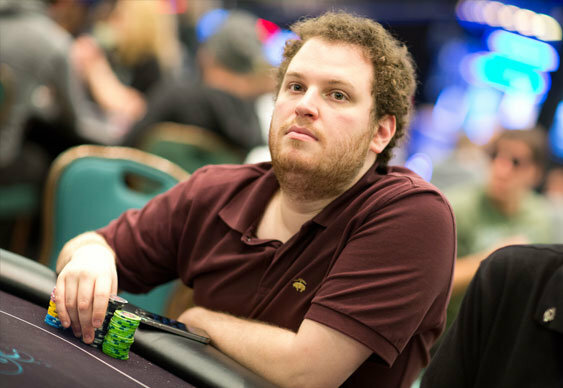 It seems as though persistence really does pay off, especially if you're Scott Seiver and facing elimination on the bubble of a $100,000 poker tournament. Earlier this week the American pro caused a stir when he persuaded the organisers of the SHRPO High Roller to pay two people instead of the three that were listed on the structure sheet. Seiver's main argument was that the players had been told at the start of the tournament that only two places would be paid. As a result of this, players such as Seiver based their strategy on this dynamic. However, as Seiver learned that three players were going to be paid, he decided to complain to staff and eventually had the decision overturned in favour of paying two players. Such a move led to a raft of complaints for other players, so, as a gesture of goodwill, the casino added an extra $50,000 to the prizepool. Reserved as a token gesture for the player finishing third, the tournament then took an ironic twist as the former chip leader, Seiver, proceeded to fall short and hit the rail in third. In the end Jake Schindler went on to win the event for $570,000 after beating Ryan Fee ($307,125) heads-up, but it was the decision to add some value to the event that impressed players the most. Despite having already taken a $2.5 million hit in the Main Event, the generous act by the Seminole Hard Rock may have been unnecessary, but it will likely win the casino a lot of fans.